What would make the Happiest Place on Earth a bit happier? Cocktails! 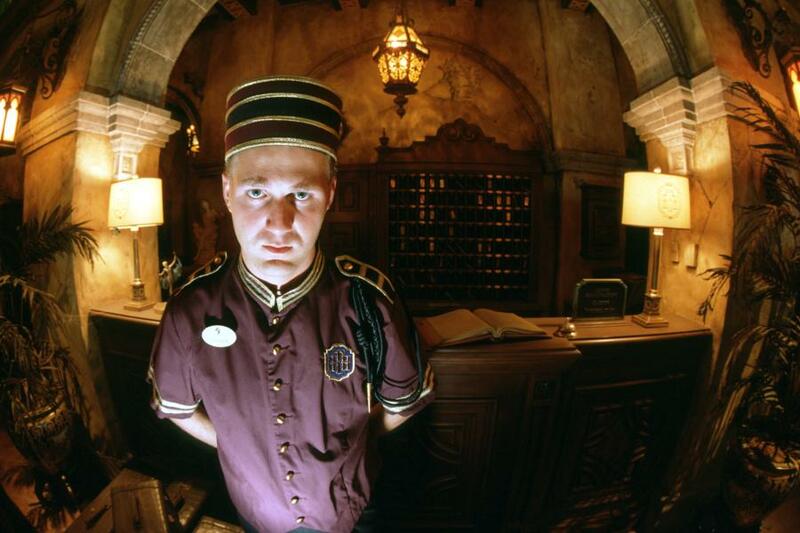 Florida’s Walt Disney World will open a Twilight Zone themed bar inside Hollywood Studios’ thrilling, and hugely popular, Tower of Terror ride. The Hollywood Tower Hotel bar will be located close to the iconic ride’s exit, across from the PhotoPass area and before you enter the Tower Hotel Gifts store. Similar to Trader Sam’s Enchanted Tiki Bar, the bar will serve eerie Hollywood Tower Hotel-themed drinks and offer souvenir glasses. How about a Rod Sterling Rum Punch? Or a Fifth Dimension Old Fashioned? Construction is set to begin this spring on the spooky Hollywood Tower Hotel bar at the Twilight Zone Tower of Terror ride.